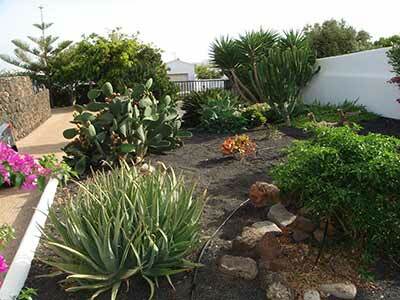 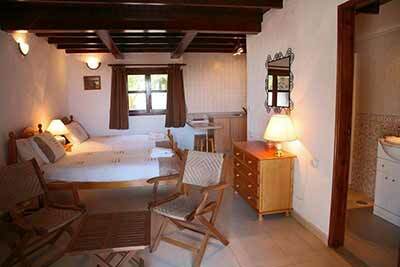 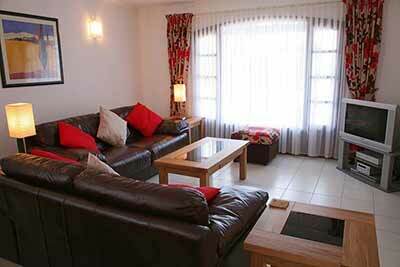 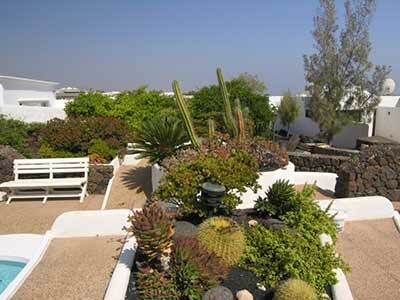 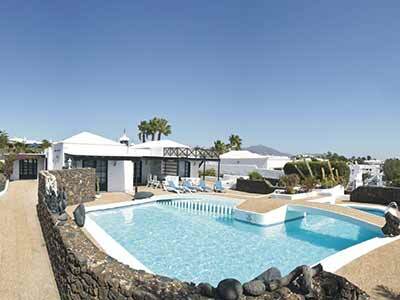 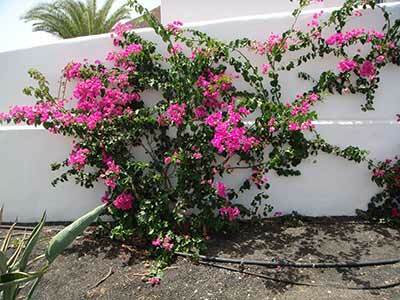 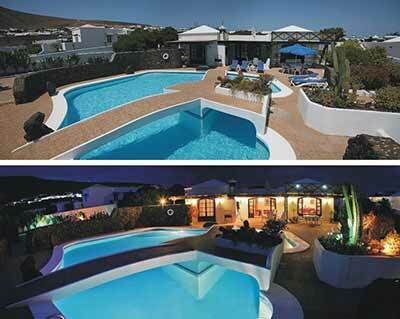 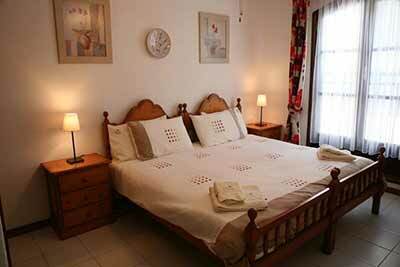 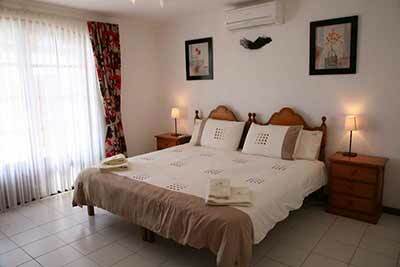 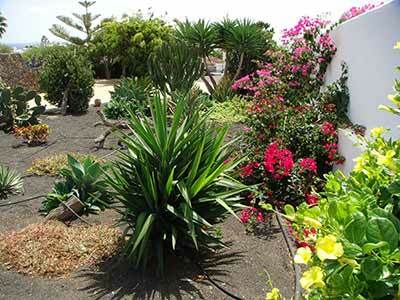 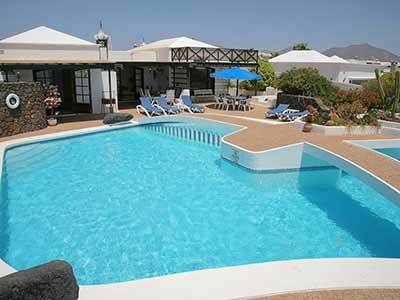 Villa Estrella is a four bedroom luxury detached villa situated in the Playa Blanca resort in Lanzarote. 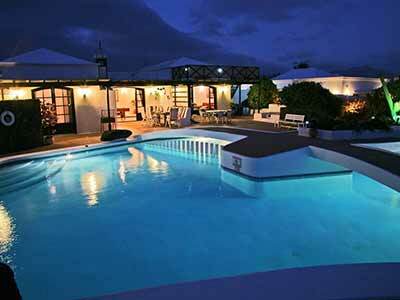 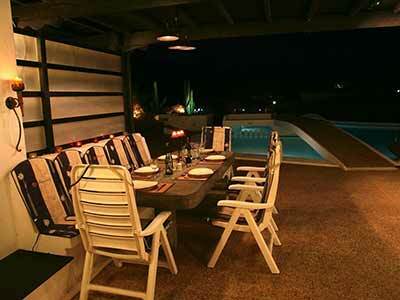 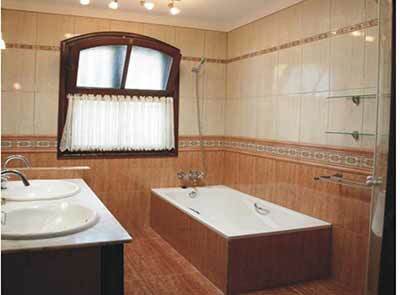 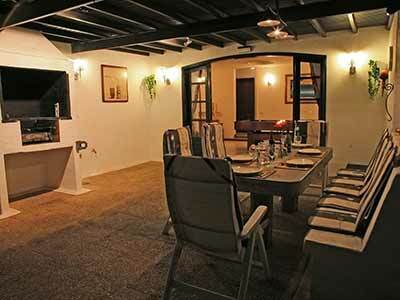 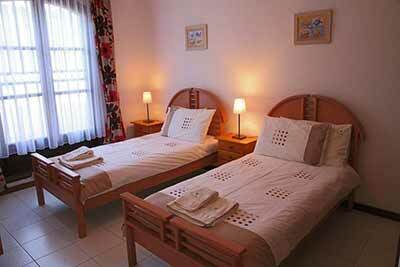 It has a very large private solar heated pool, which can also be electrically heated. 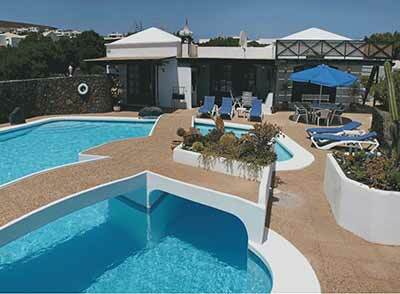 The pool has lots of bridge features, making it possibly the most unique design of pool in the whole of Lanzarote. 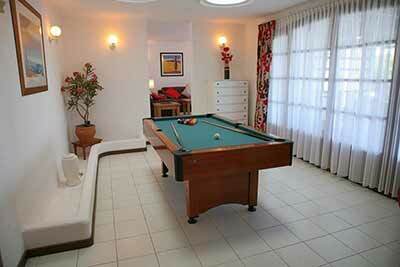 There is also a pool table and a roof terrace which enjoys amazing sea views.